It has just been reported that 27 male Bangladeshis who have been working here in Singapore, were arrested under Singapore’s Internal Security Act (ISA). 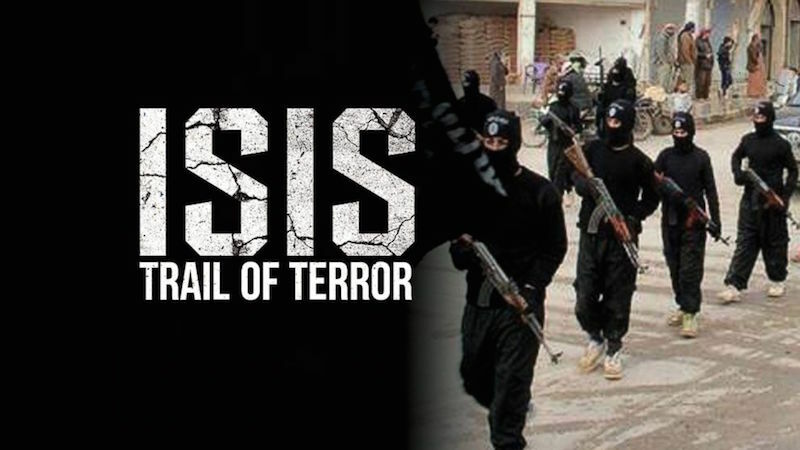 This is following investigations which showed that the Bangladeshis had considered waging armed jihad overseas, and supported the Al-Qaeda and the Islamic State in Iraq and Syria (ISIS) ideology. Who are they: 27 male Bangladeshis. What are they doing here? They were working in Singapore’s construction industry. Their work passes have since been cancelled; 26 of them have been repatriated to Bangladesh where the authorities have been informed of the circumstances of their repatriation. When were they arrested? Detained between 16th November 2015 and 1st December 2015. Are we safe? Yes, but we must remain vigilant. According to the Ministry of Home Affairs (MHA), they were not planning any terrorist attacks in Singapore. How did they operate? 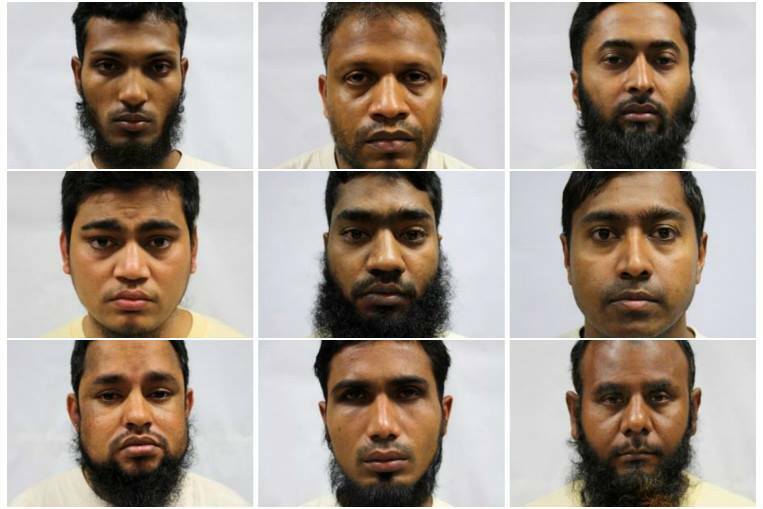 These Bangladeshis shared their jihadi-related materials discreetly to avoid detection, and they held weekly gatherings to discuss armed conflicts involving Muslims. They were also actively recruiting other Bangladeshi nationals to grow their membership, according to MHA. Members of the group were encouraged to return to Bangladesh and wage armed jihad against the Bangladeshi government. Is this an offence in Singapore? Yes. Anyone who is found with an intent to harm Singapore’s national security and racial and religious harmony can be arrested under the ISA. Before a person can be detained under the ISA, the President must be satisfied that such detention is necessary for the purposes of national security or public order. What does our ministers have to say?